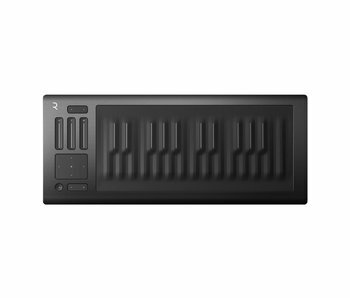 Create astonishingly expressive music on a portable, super-powered keyboard. 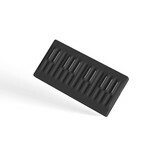 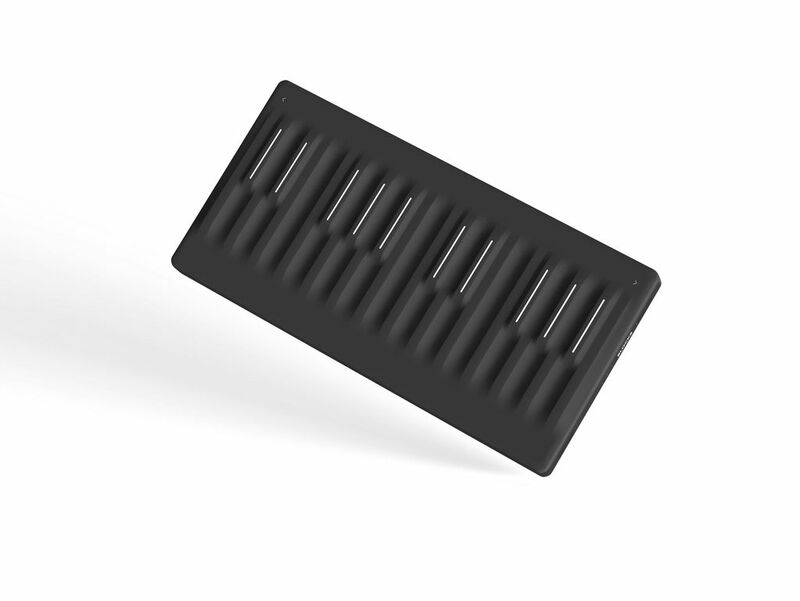 Touch and shape your sound on Seaboard Block's soft, pressure-responsive musical surface. 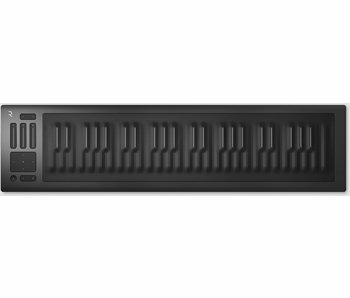 Play a powerful standalone instrument - and extend its power by connecting to other Blocks.